With a background in the legal profession of over 25 years, Janelle has brought with her an extensive amount of administration experience and skills. Starting her career on the Gold Coast with law firm PCCR originally in Southport then moving to ABKJ also in Southport before taking a role with MBA Lawyers in Varsity Lakes lasting over 10 years. 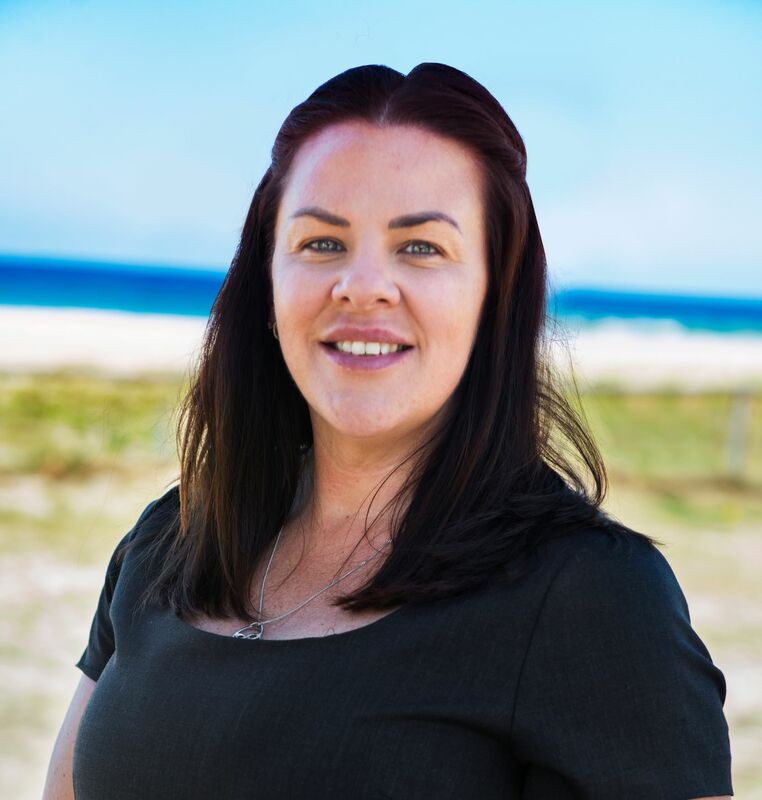 Loving the challenge that real estate brings, Janelle admits she was initially attracted to Currumbin Realty via its growing, go forward approach and feels right at home enjoying the fast-paced environment of the industry. Understanding the importance of service being at the top of the agenda in an industry where the client is first and foremost, her friendly, bubbly “can do” attitude with attention to detail is second to none. Janelle’s invaluable knowledge is a huge asset to our office with the credentials she has acquired over many years and we feel privileged to have her as part of our team.